Kidswear is one of the most wasteful sub-groups of apparel. In their first ten years, children will grow out of clothing so quickly that new clothing must be bought almost every year. All that grown out of clothing then ends up in a landfill. Along with two other students, we created a line of sustainable kids wear clothing that could be planted after your child grew out of the clothing. 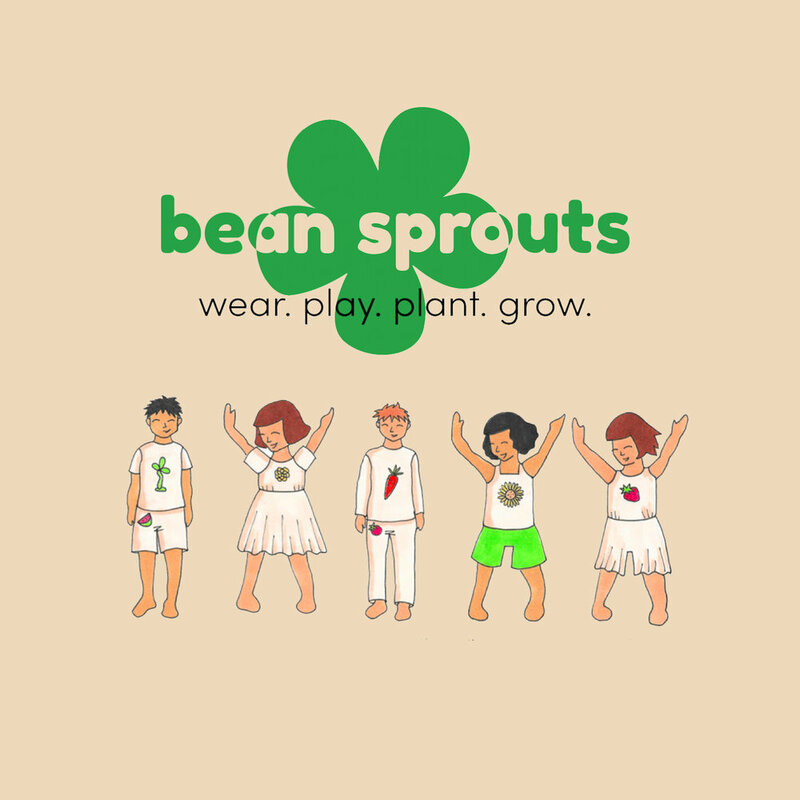 Clothing that could grow with your children and teach them the importance of sustanitability.